Hello! I’m Ali Luke, and Aliventures is my blog (and the name of my business). My husband Paul and I live in Leeds with our 6-year-old daughter, Kitty, and 4-year-old son, Nick. I write blog posts, non-fiction ebooks, and fiction: keep reading for more on all of those. I love writing, but I also love working with writers to help them take their work further. 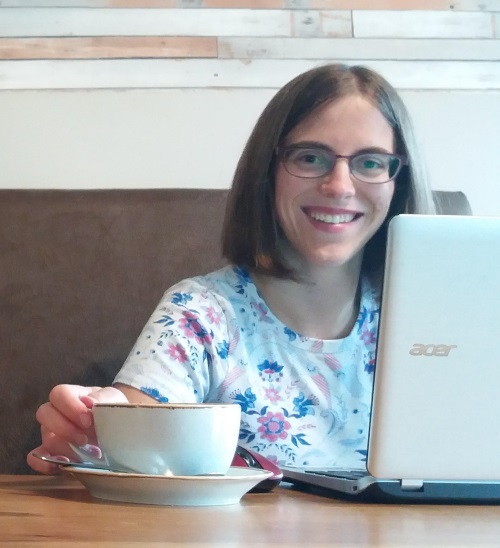 I no longer take on clients for one-to-one mentoring or editorial support, but you can buy my beginner-friendly ebook Get Writing, download one or more of my self-study seminar packs to work through at any time, or find out about my online courses. Aliventures covers the art, craft, and business of writing (mainly focusing on fiction and on freelance writing). You’ll find specific tips and techniques in posts like The Four Essential Stages of Writing and more motivational content in posts like Eight Secrets Which Writers Won’t Tell You. I’ve written for quite a few popular blogs like Copyblogger, The Write Life, Write to Done, The Creative Penn, Craft Your Content, ProBlogger and Daily Blog Tips. I’ve also written for Writers’ Forum magazine. One of the biggest questions that crops up when I’m working with writers is “How do I find more time for my writing?” If that’s something you’re struggling with, I’ve got a free ebook to help you make time to write: you can find out about it here. My 56-page ebook Get Writing includes detailed guidance on four key areas of writing: blogging, short stories, novels, and freelancing. 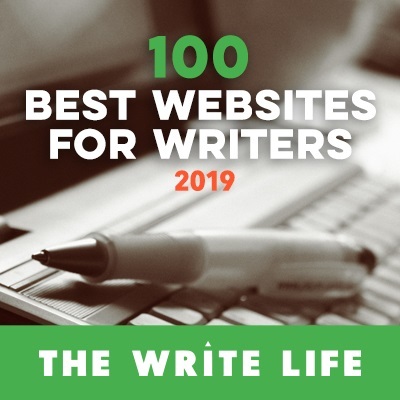 For each, you’ll find key tips, a step-by-step four week plan for getting started, and “going further” suggestions to help you take your next steps if you’ve been working in that area of writing for a while. Start Freelancing: a beginner-friendly course where you’ll set up your website and social media profiles, and get started as a freelancer (we take everything step-by-step). Freelance Confidence: a slightly more advanced course than Start Freelancing, which will help you find clients, market yourself, raise your rates, and much more. On Track: a flexible course that will help you progress with any big writing project, whether you’ve just begun or you’ve stalled part-way through. You can find out about the courses, and join the waiting list for any that you’re interested in, on the Courses page here. If you’d like to go further with your writing, take a look at my self-study seminar packs. Each pack contains four seminars (with audio/video, plus a full edited transcript, and a handy worksheet). They’re available to buy at any time, and you can work through them at your own pace. Each pack costs $20 at full price (hint: sign up for the newsletter and you’ll get a 35% discount code, making them $13 instead). Want (Free) Help With Your Writing? Make sure you join the Aliventures newsletter to get access to my mini-ebooks Time to Write and The Two-Year Novel plus exclusive quick weekly tips straight to your inbox. You’ll also get the weekly blog posts to your inbox too, but you can opt out of these if you just want the newsletter. You can find out all about the newsletter and the mini-ebooks here. I usually publish a new post every Monday on Aliventures, looking at different aspects of writing. I’m always very open to topic suggestions: if there’s a particular question you’d like answered, or a post you’d love me to write, just get in touch.